Start Time: 7:00 a.m. for 20 Miler and 7:20 a.m. for 5 Miler. 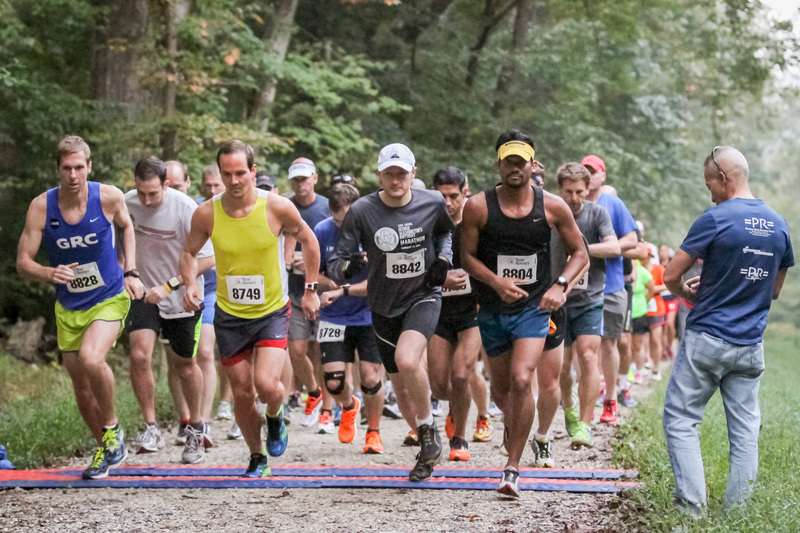 The perfect tune-up race and training run for a fall marathon! An excellent first-time trail race! Awards: Over $1,100 in award money. 20-Miler: Gift certificates to top three men and women overall, and first male and female master. Ten-year age-group awards for top three men and women in each group (plus the under-19 group). Directions: Take the Capital Beltway (I-495), to the Clara Barton Parkway headed west, outside the Beltway. Take the first exit, which is for both Carderock and the Naval Surface Warfare Center (Carderock Division). Turn left at the stop sign at the top of the ramp to cross the parkway. After passing under the canal, turn right and proceed to the third parking area at the end of the road. You may park at one of the other areas, wherever you can find an open space. Timing and Bib Numbers: Bib number must be visible at all times during the race. The race will be chip-timed using the Chronotrack chip timing system. All runners will be given a net and gun time. Overall awards will be based on gun time and age groups based on chip time. Post Race Celebration: Race finishers will enjoy snacks, fruit, coffee, water, Gatorade, and other goodies. Limited Field: Enter early! 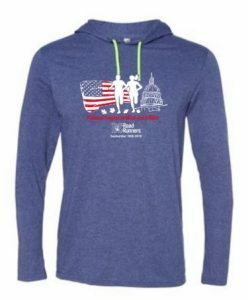 By terms of our permit with the National Park Service, the size of the field (20 Miler and 5 Miler combined) is limited to 300 runners. All runners must remain in single file on the bike path and yield to pedestrians.